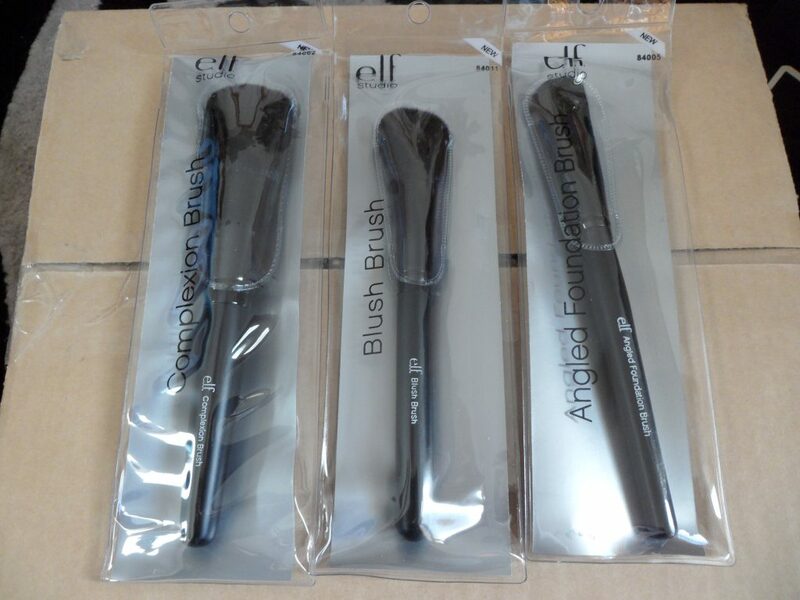 At the weekend I decided to order myself some Elf Studio Brushes as they had a special offer which meant you got free delivery and a mystery gift if you spent over £10! 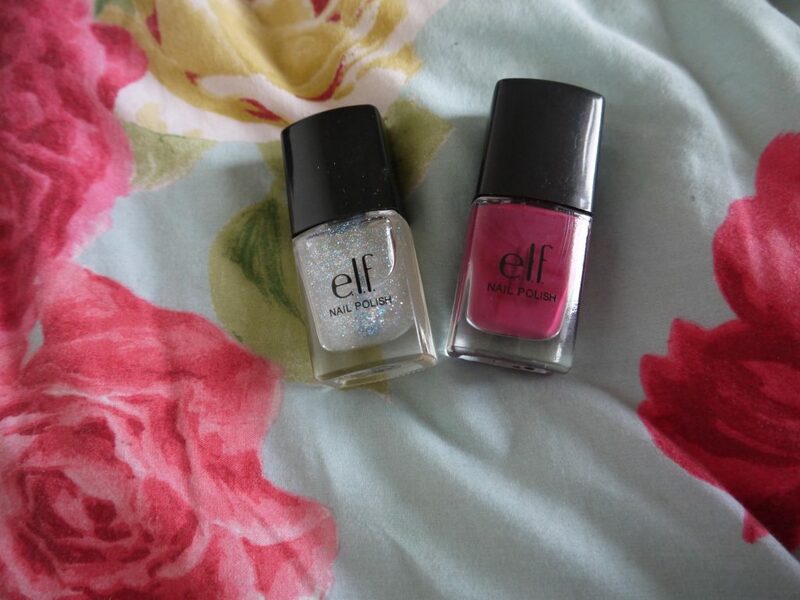 I’ve never ordered from Elf before, and seeing as their brushes were so reasonably priced (£3.50 each)I didn’t know if they would shed all over my face within the first couple of uses, however I’ve been pleasantly surprised. 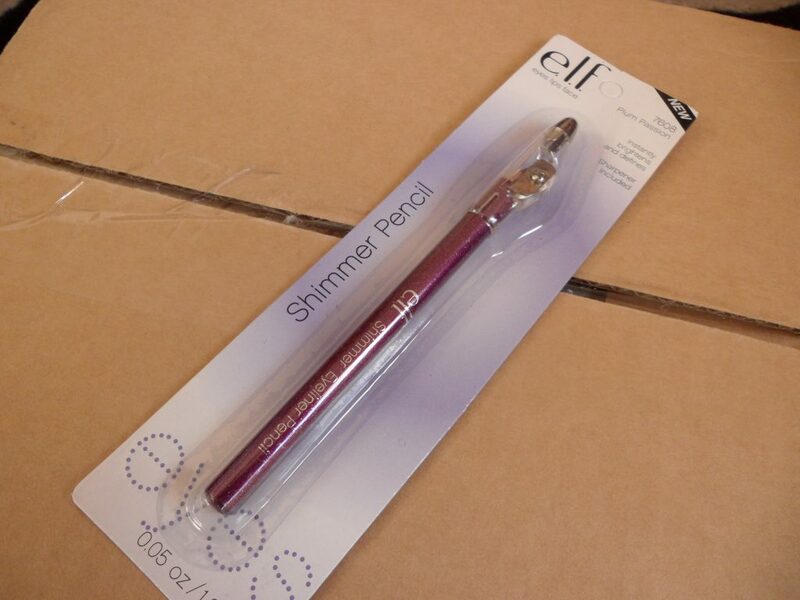 I ordered 3 brushes, a blush brush, a complexion brush and an angled foundation brush. They are so soft!! The foundation brush gives a really even coverage, and I can’t say I’ve noticed any shedding whatsoever. If you are looking for some new brushes but don’t want to break the bank, I urge you to check their line of studio brushes out! I also received the 32 piece eye shadow collection. 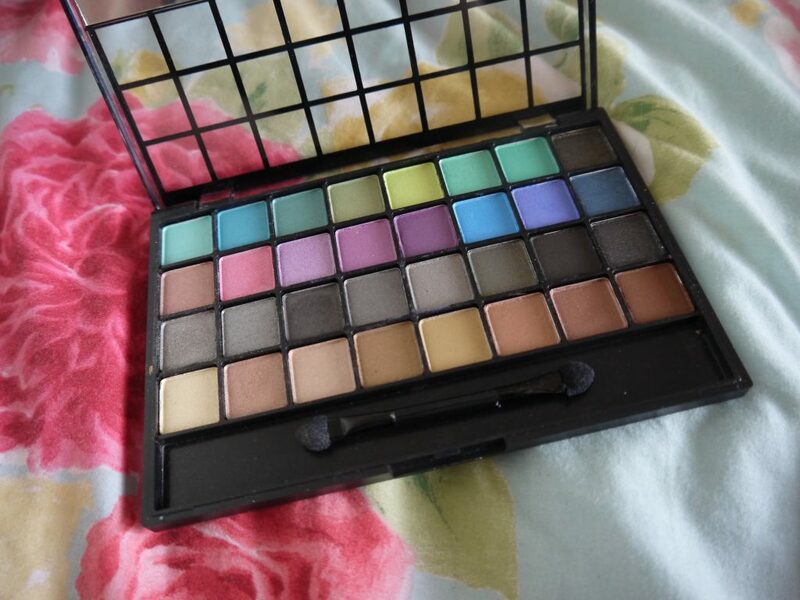 There are loads of colours in this palette, so I can’t wait to try some of them out. 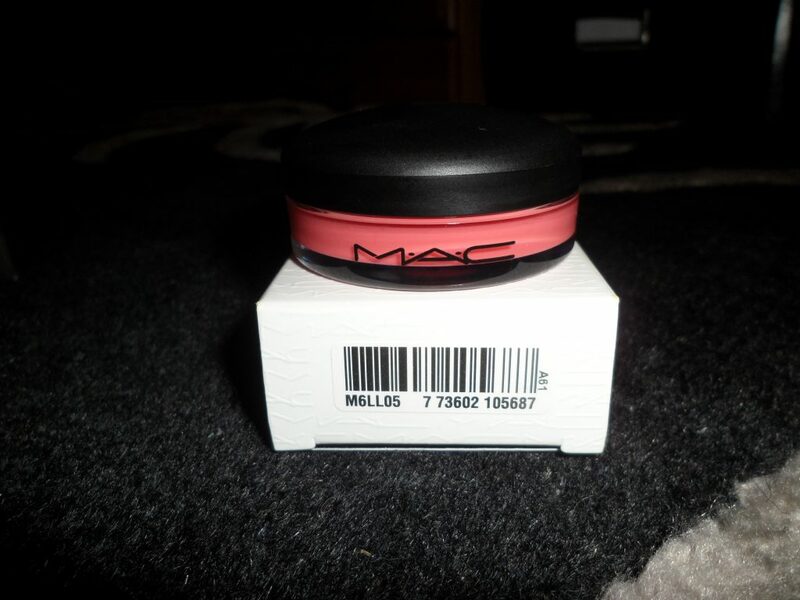 I stopped into MAC on my way home from Uni last week and picked up two things I had been wanting for a while. 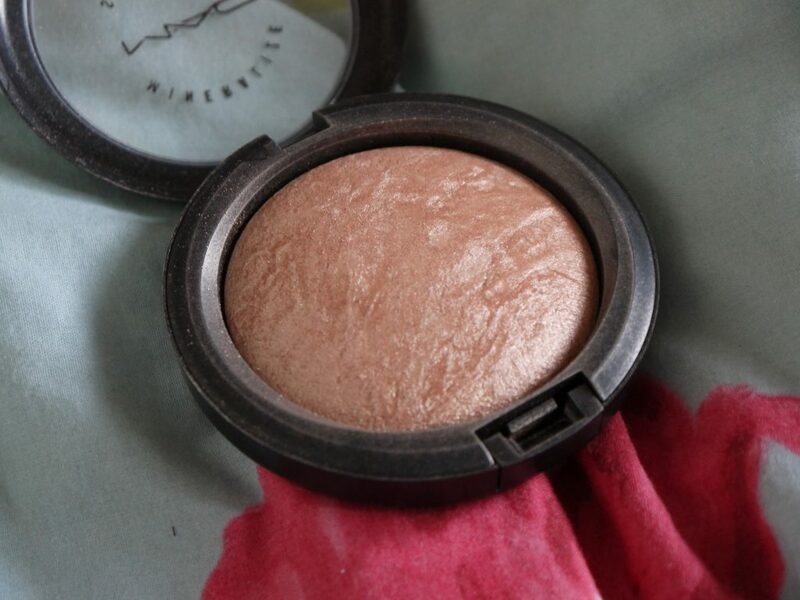 First up is the mineralize skin finish in soft and gentle, a lovely highlighter, It is quite shimmery/glittery but you can easily lightly tap the brush you are applying it with on the back of your hand to get rid of any excess glitter. Next up was the tinted lip conditioner in petting pink. 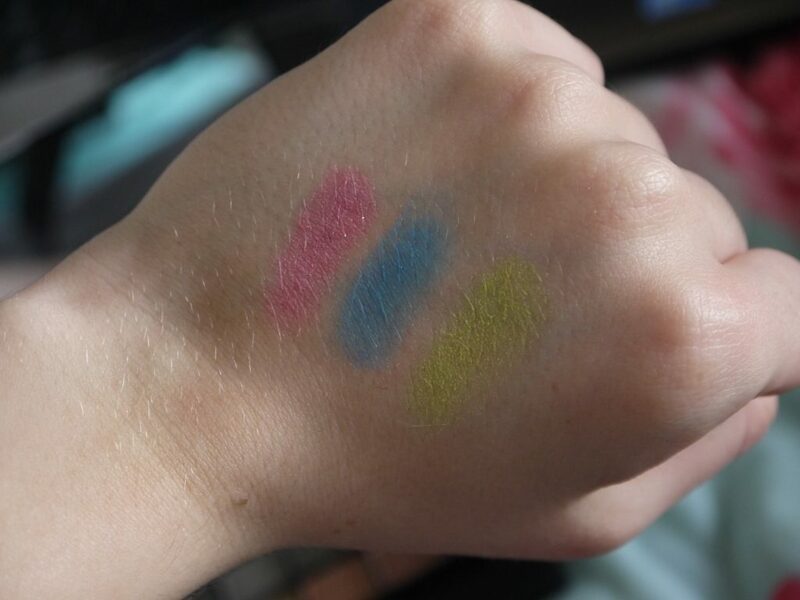 Although the colour shows up quite strongly against my hand, when I put it on my lips it comes off as more of a sheer colour, almost the same colour as my lips. Having said that, It is not sticky whatsoever, which I love – I can’t stand sticky lip products! It also smells just like vanilla which is lovely, and Its very conditioning. Whilst I was out I was also slightly distracted by the Chanel counter in Boots. I had been looking at buying a Chanel foundation for a while and had made my mind up that it was going to be Perfection Lumiere, however when I went up to the counter and had a discussion with the sales assistant he said he thought Vitalumiere Aqua would be a much better match for me, as apparently Perfection Lumiere is more suited to those who have a more oily skin whereas my skin is quite dry in places. This is totally worth the money, as I absolutely love it, from the first application I could see the difference that It made to my skin. 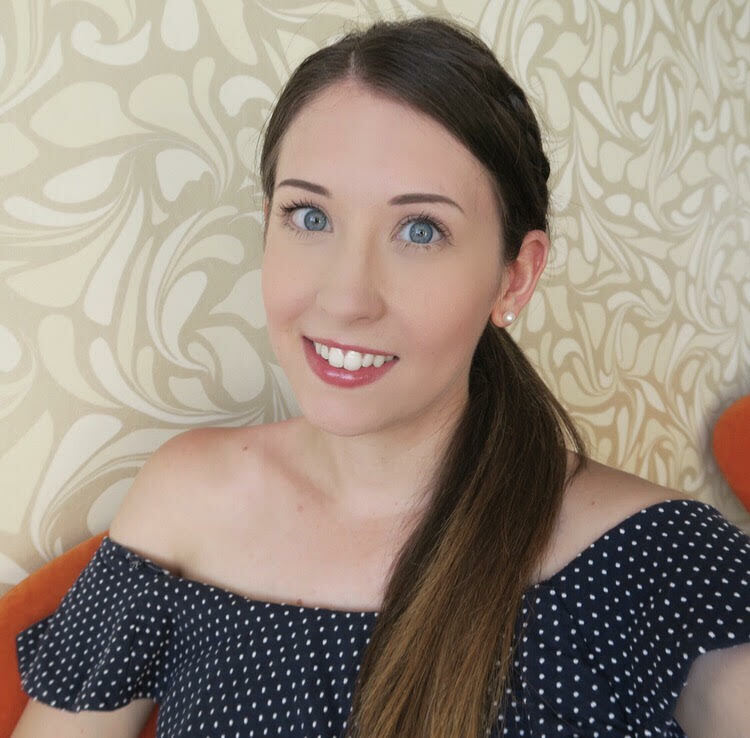 It’s very lightweight, almost like a tinted moisturiser, but It gives me a nice even coverage that doesn’t feel heavy at all.